Do you wanna become a voice actor or actress for anime? 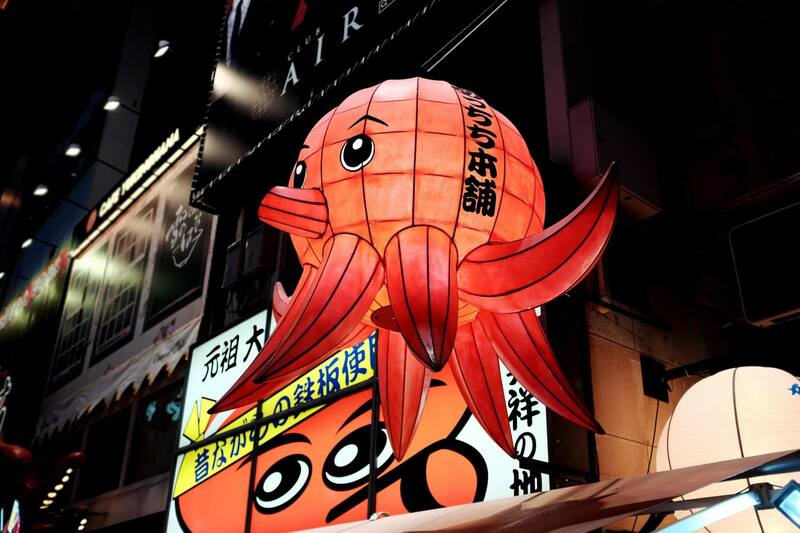 Do you wanna to start voice acting for japanese films? Do you need to do anime voice impressions? Voicemod is the answer to all this questions! The app tio sound like a Japanese Girl. Sound like a japanese actor or actress! 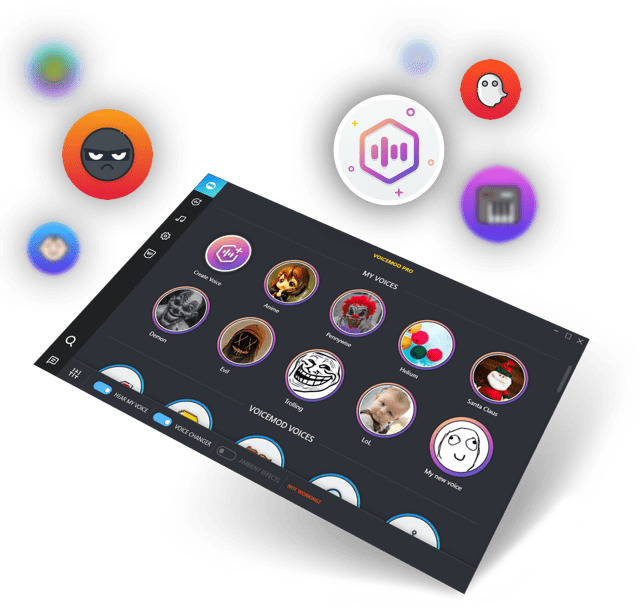 Voicemod PRO voice changer with effects and live generator can help you create audio memes inspired by the voices of actors and actresses of movies and anime series. It is a modulator and maker with which you will sound like a Japanese girl that you can use in PUBG, Fortnite, Discord or VRChat. Create cute or sad anime voices or sound effects using Voicemod PRO anime voice changer. Now you can sound like a japanese guy in a movie or series, thanks to this realtime audio generator. 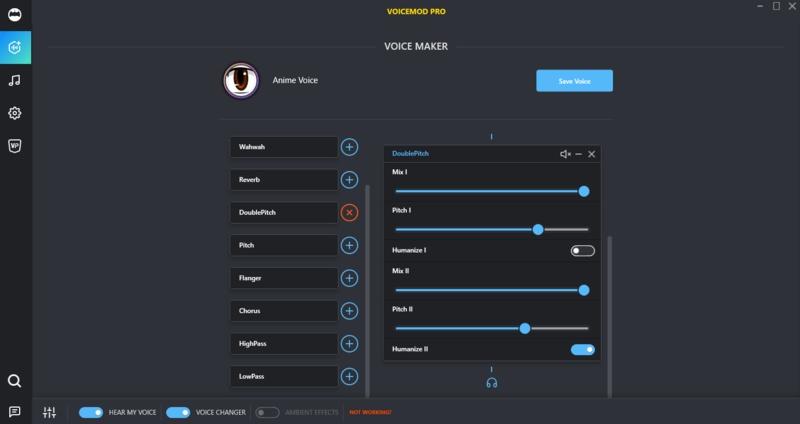 If you want to sound like a voice actor or anime actress as famous as One Piece, Psycho-Pass, Akame ga Kill !, One-Punch Man, Soul Eater, Cowboy Bebop, Fullmetal Alchemist, Fairy Tail, Sword Art Online, Dragon Ball Z or Death Note download Voicemod. Create funny effects in an easy way. How to do an Anime Voice? Open Voicemod PRO and go to the Voice Maker function. To create an anime voice you will have to select the "Double Pitch" generator. To configure the Anime Voice you will have to adjust Pitch as follows: Mix I 100%, Pitch I 80% and Humanizer I OFF. In the other hand Mix II 100%, Pitch II 70% and Humanizer II On. Now you can talk and your voice will sound like that of a Japanese guy or girl. Now you can become a voice actor or actress for anime.